Welcome to Streamline Aviation and our new website! In case you don’t know us yet, we are a pilot training company located in Austin, Texas. Our doors opened in 2007 and we have been helping to grow the aviation community ever since. In the beginning, we offered everything from private pilot to commercial flight training. Our startup was launched with a single Diamond DA40 aircraft, but we quickly expanded our fleet to include the DA20 & DA42 models as well. We originally chose Diamond because they are safe & modern, and offered the full range of airplanes to cover each of our training courses. However, over the last few years our business model has magically evolved. 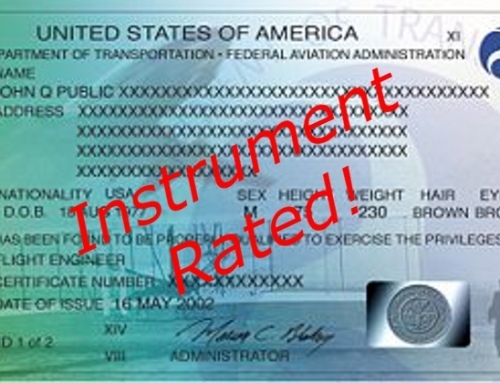 We seem to have found our niche with aircraft owners looking for instrument flight training. In fact, as business has increased, we no longer have the need to offer airplanes of our own. 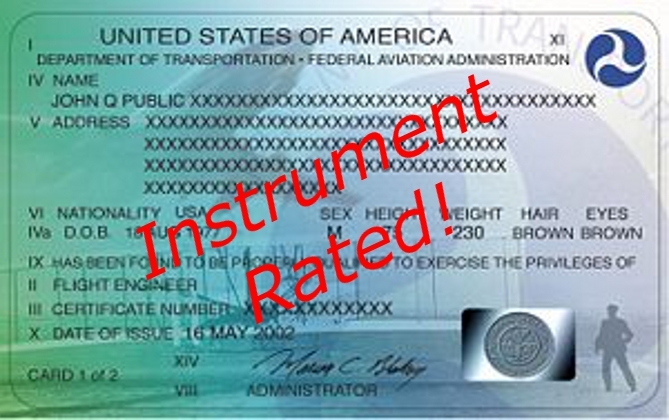 Today, we are simply a small team of professional flight instructors dedicated to one specific task – making instrument-rated pilots (and we’re pretty good at it). Therefore, the time has come for our website to reflect what’s been learned. Now that we’ve earned a gray hair or two, we have decided to start writing about it. This blog will typically feature our thoughts on aviation related topics; but, we might stray once in a while to mention lessons that we’ve learned as small business owners too. In any case, we’ll do our best to make our articles interesting & informative. Many of the articles will be written by me or Corey; however, we plan to use guest authors from time to time as well. These will include other flight instructors, experienced pilots, and individuals that play a role in our industry. 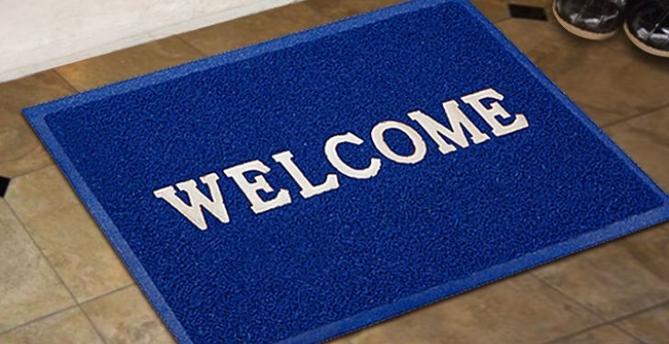 Whether you are a long-time customer or visiting us for the first time, we hope you’ll enjoy the topics we choose. Additionally, please feel free to post your comments and/or suggestions below. We’d love to get your feedback and hear about any subjects you’d like us to discuss in the future. You can also follow us on Facebook & Twitter to stay in the loop. Lastly, please consider us to be a friendly resource for any of your aviation questions. All of us are passionate about what we do and would gladly help in any way possible. Furthermore, we’ve probably been around almost long enough to have seen & heard it all – but if we still can’t help, we’ll definitely find someone that can.